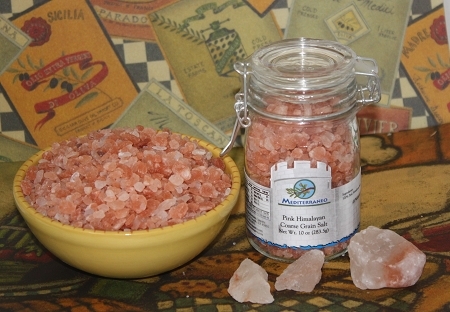 Himalayan Crystal Salt is the purest and most beneficial salt available. Millions of years ago, a primordial sea was evaporated by the sun, leaving absolutely pristine crystalline salt. Today, this crystal salt, buried deep in the Himalayan Mountains, is mined and processed gently by hand. Packed coarse for use with a grinder.